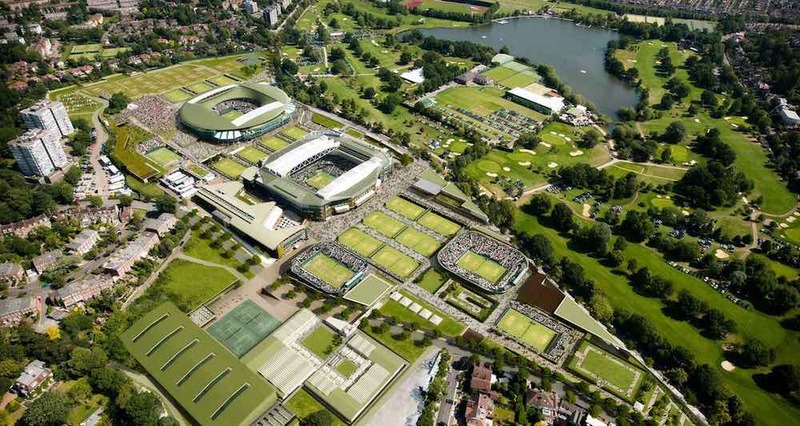 News from the UK last week, included the extraordinary vote of Wimbledon Park golf members to accept a giant offer from the All England Tennis Club to take over their 73 acre property. The golf club’s current 750 members are set to share in the £63.75M windfall, earning a cool £85,000 each after tax. Three years ago they were apparently offered around £25M from the tennis club. Given the golf club lease is set to expire in 2041, they were advised that this was a full and final offer, and that the land would be lost to golf anyway down the track if they voted to reject the buyout. 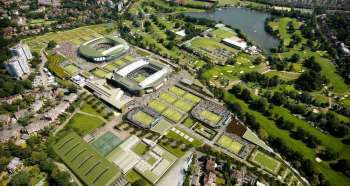 Wimbledon’s ambitions of trebling its space for the high point of the tennis summer came down to old-fashioned pragmatism and money on Wednesday night as members of the adjoining golf club decided to share equally a £63.75m offer for their precious 73 acres. Annual membership at Wimbledon Park, after a joining fee of £3,000, costs up to £1,450, no hardship for the likes of Piers Morgan and Ant and Dec. But the delicious dilemma for all of them was an obvious one: take £85,000 each after tax and withdraw to a nine-hole course at the rear of the property, or maintain the status quo until the lease expires in 2041 – and blow £63.75m.